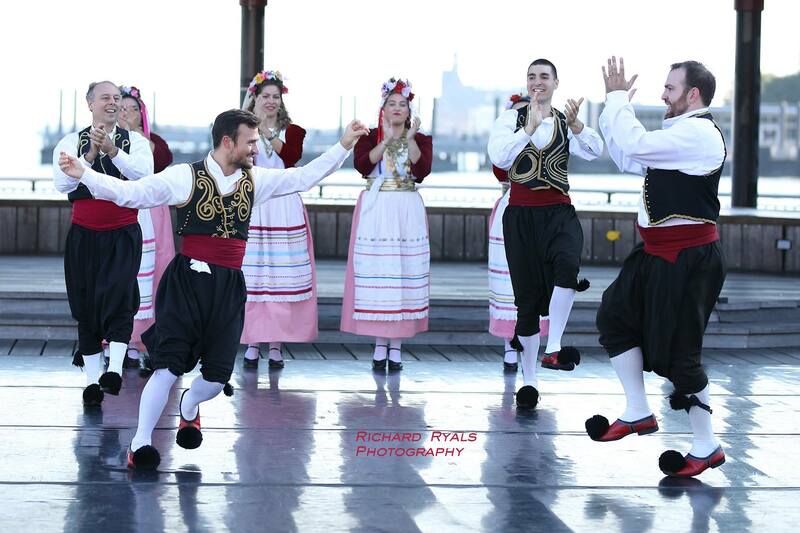 Home Latest News “Journey Through the Aegean” With the Hellenic Dancers of NJ! Students/Seniors save $5 by reserving tickets by April 6th! 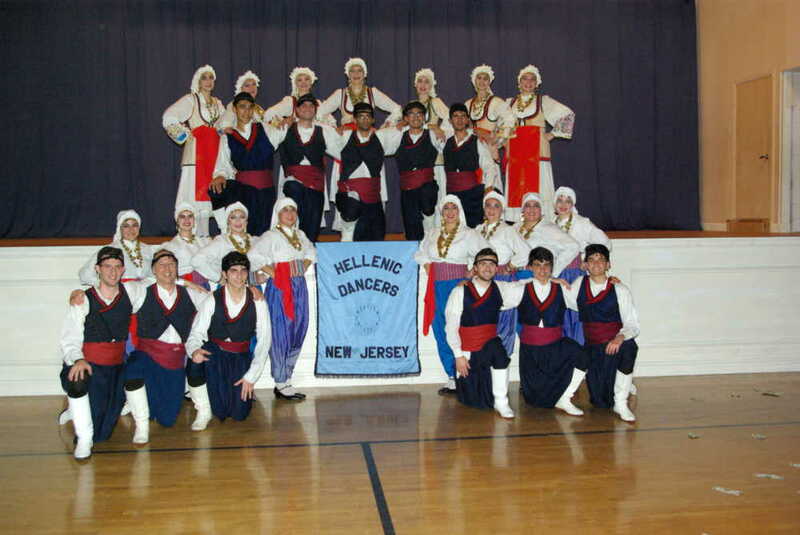 Holmdel, NJ – The nationally famous Hellenic Dancers of New Jersey (HDNJ) present “Journey Through the Aegean” for its 47th Anniversary Performance, Sunday, April 7, 2019, at Holmdel High School, 36 Crawfords Corner Road, Holmdel, NJ. Beginning at 3 pm, attendees will enjoy a 2-part performance and fashion show by the Hellenic Dancers of New Jersey highlighting the traditional folk dances of the Aegean Islands; refreshments will be available for purchase during intermission. 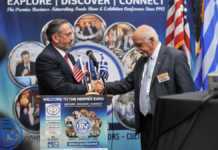 All proceeds from the event will support HDNJ in its mission of preserving Greek folk-dance customs, and perpetuating Greek heritage in America. Funding from the event will also support the dance troupe’s 2019 touring schedule. Tickets are $25. Students and Seniors can save $5 by reserving their tickets by April 6th. All tickets are $25 at the door; children 6 and under are free. Reservations for this event can be made by contacting Joyce Coccaro: 732.742.0543/[email protected]hellenicdancersofnj.org, or can be made online: http://www.hellenicdancersofnj.org/taverna.php and paid securely through Paypal. This program is made possible in part by Monmouth Arts, through funding from the Monmouth County Board of Chosen Freeholders, the New Jersey State Council on the Arts, and Hellenic Dancers of NJ, Inc.
Several “new” traditional Greek folk dances will debut on the HDNJ stage during, “Journey to the Aegean,” including: Kehayiadikos and Ta Tsimadriana Koritsia from Limnos, Symbethera from Ikaria, Ta Ksila from Mytilini and Siganos/Trehatos from Xios. 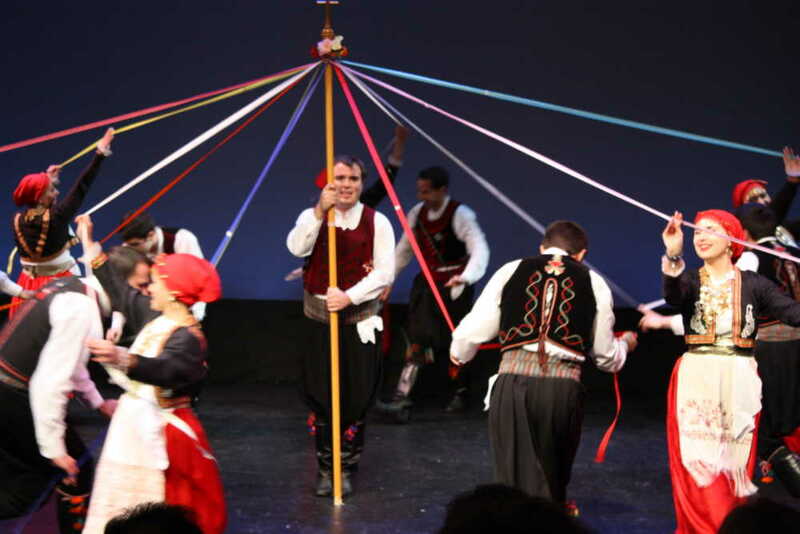 These additions to the troupe’s 350+ folk dance repertoire not only continue HDNJ’s mission of preserving the folk dance traditions of Greece, but also keep the performances fresh for its long-time supporters. Proceeds from HDNJ’s Annual Taverna Night will support this all-volunteer 501(c)3 nonprofit with general operating expenses and help to fund the 2019 Touring Schedule. By purchasing a ticket, or an ad in the electronic journal, audience members directly assist HDNJ in its mission of preserving Greek culture through presentations of the traditional folk dances of Greece. 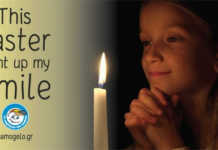 Founded in 1972, by Fr. Jim and Eleni Chakalos, the Hellenic Dancers of NJ has researched, presented and preserved over 350 folk dances, songs, and traditions from mainland Greece, its islands, Cyprus, and Asia Minor, and passed them on to three generations of Greek Americans. The troupe has been commended numerous times throughout its 47-year history, for its dedication to its mission, as well as the enthusiasm and excitement of its performances. 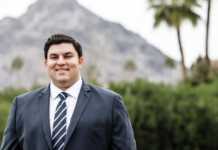 The dance troupe is currently comprised of first, second, third and fourth generation Greek Americans, ranging in age from 16 – 45, and representing the many Greek communities of New Jersey.